No ride is complete without a great set of custom wheels. Choose wheels from great brands. 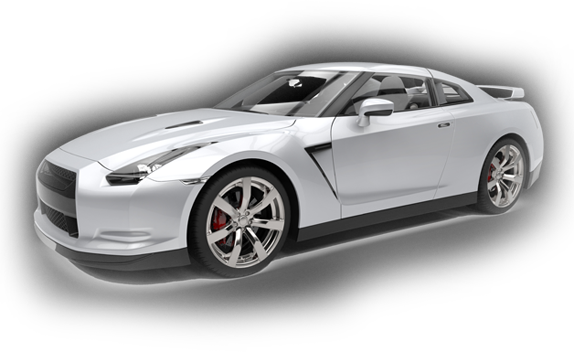 We’ll help you find what you need and make your ride turn heads. We’ve got all the tires you need from great brands like Goodyear , Cooper, Mastercraft, Continental, and General. We’ve also got farm and mud tires, as well as tires for mid-size and semi trucks. East Side Tire is the place to go when you need tires. 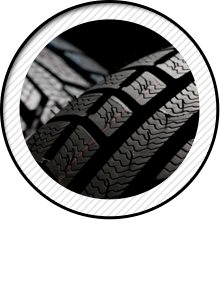 We give you quality, speedy service and the area’s biggest variety of tires. Whether you live in Bellevue, OH, Norwalk, OH, or Clyde, OH, we’ll get you what you need. Call us now at (419) 483-4491 to find your next set of tires or wheels. The shop is located at 6209 US Route 20 East in Bellevue, OH. We’re open Monday-Friday from 8:00 a.m.-5:00 p.m. and Saturdays from 8:00 a.m.-12:00 p.m.